Aktaion A two-storeyd building with flat roof and an arcade looking towards the road by the sea. The walls are built in the typical, local isodomic masonry. Very interesting is the structure of the interior, visible in the plans of the building. An assortment of shops, taverns, bars and restaurants can be found around the hotels and apartments. Its exquisite beach can be breezy, but is an ideal place for windsurfers. The traditional way of life is still widely practiced in the village itself, and you should expect a very warm welcome from the friendly people living there. 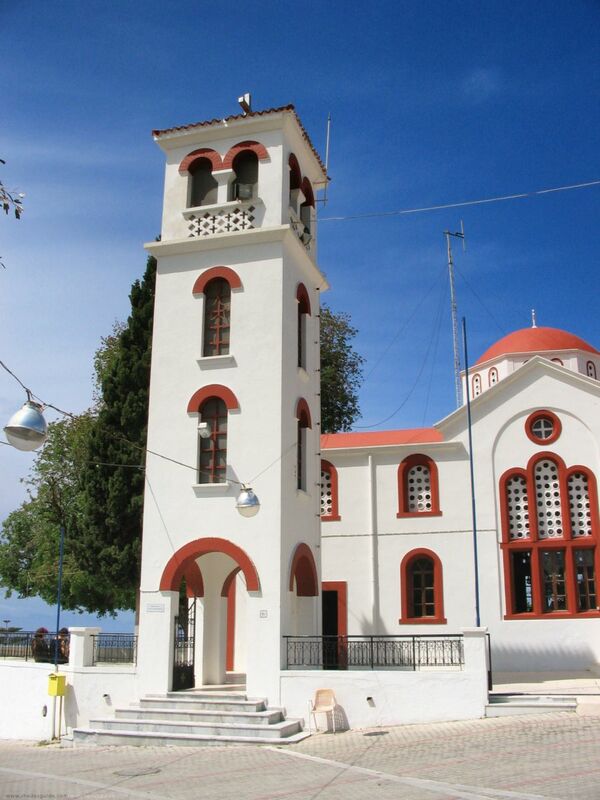 You should not omit visiting the picturesque church of Agios Spiridonas, with its lovely whitewashed belfry. The old centre of Tholos is built in traditional Rhodian style. With tall shuttered buildings and narrow streets, Tholos (Theologos) village in Rhodes is a delight to wander through. We visited Tholos on the last week of October. We were pretty much the only tourists in the village. We stayed in Sunlight Apartments and Costas and Irene were fantastic hosts, good food and the grounds / pool were beautifully kept. Tholos is a little out of the way and at this time of year only the tavernas were open. The one in the centre of the old village was superb but beware; the portions are enourmous. Buses run irregularly to Rhodes town. The old town is well worth a visit. Its like a living museum with fortified walls, shops, hotels and restaurants as well as lots of history. The cafes and restaurants near the minaret are outstanding. 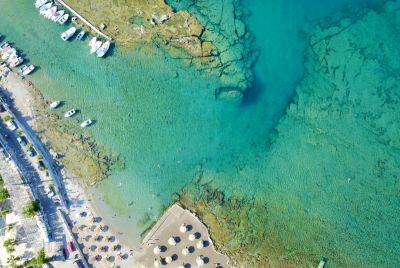 Rhodes and Tholos are well worth a late season visit. Absolutly love this quiet village, the perfect place to relax in peaceful surroundings. I have been to Rhodes 3 times now and I will keep coming back. 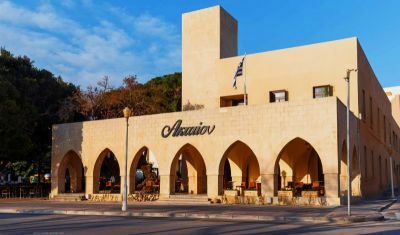 The best place to eat in this resort is Nikos Bar - excellent food in an authentic greek setting. Nikos and Maria are very welcoming, it is always a pleasure to eat at this restaurant. 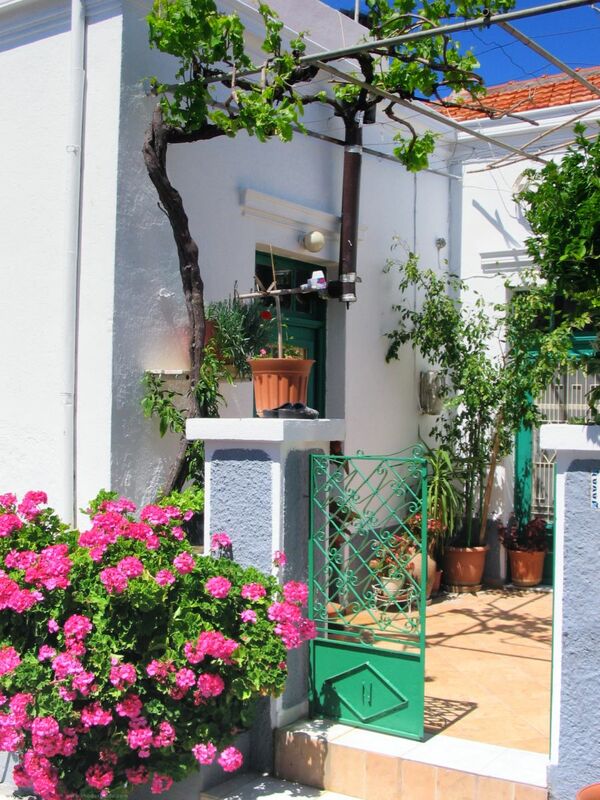 I had the best time staying at NIKOS BAR - a family taverna - the cleanest rooms and the best cooking. 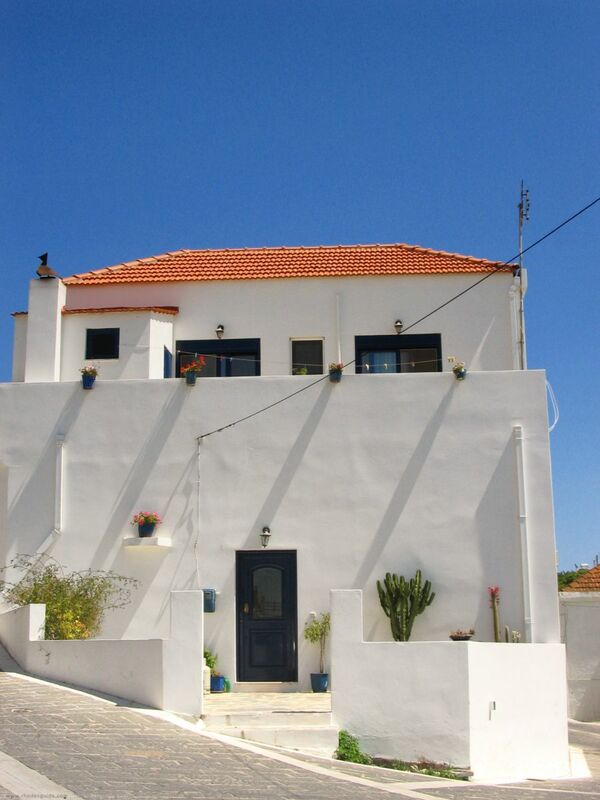 Nikos and maria are wonderful hosts and I will definitely come back. I first visited Tholos afew years ago now and I totally fell in love with it was so authentic and very Greek the people are very welcoming we came back Tholos on 2 more occasions but my husband wanted to try somewhere else. 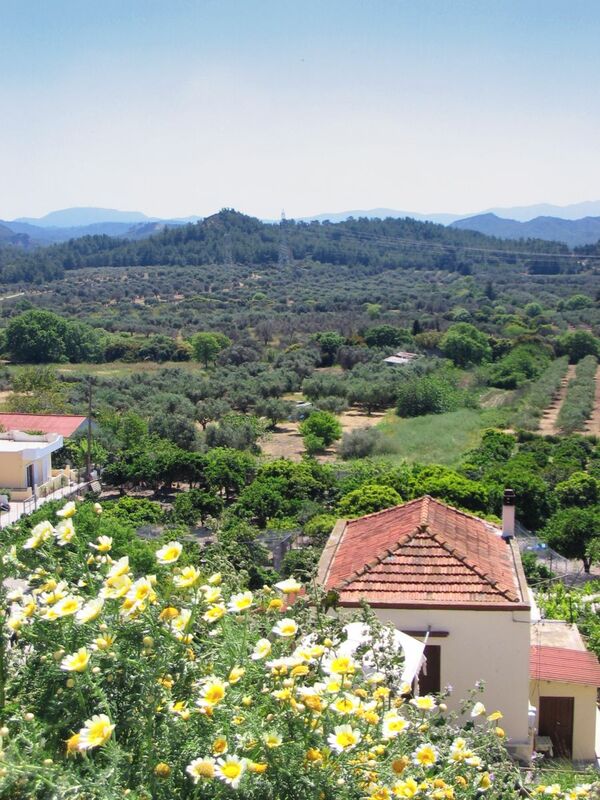 We tried Skiathos, Crete, Pefkos (excellent) but there is just something about Tholos so if any of you get the chance to go you should just go you wont regret it. Just arrived home from tholos, Rhodes(7/9/06). We had 2 weeks at the Filoxeia Aparthotel, we were s/c for a few days. Eatig at "Goodfellas" & "Mikes", the food was very good, as was their friendliness & willingness to please. Taxi service is not too good from the hotel. Tour of island we enjoyed, BUT it would be nice to be told (entry fee's are not in the prices) so what started at â‚¬70 for 2 of us, ended in another â‚¬44. Mosies in the village are a problem (we had nothing with us). There is about 10/12 tervernes in the village. Super-markets about 6 to go to. But we enjoyed the quite & would like to go back again. Nice places to eat also. Ask for Illious he is the village farmer. 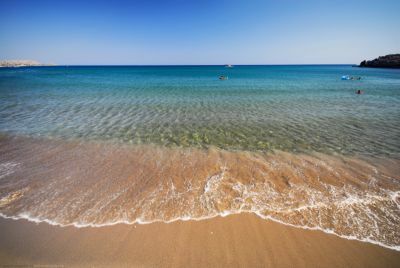 Kavourakia beach is a quieter alternative to Faliraki beach and the beaches in Rhodes town, and is easily accessible from both sites.